An imaginary Alien:Covenant poster from April 2017. Regards to H.R. 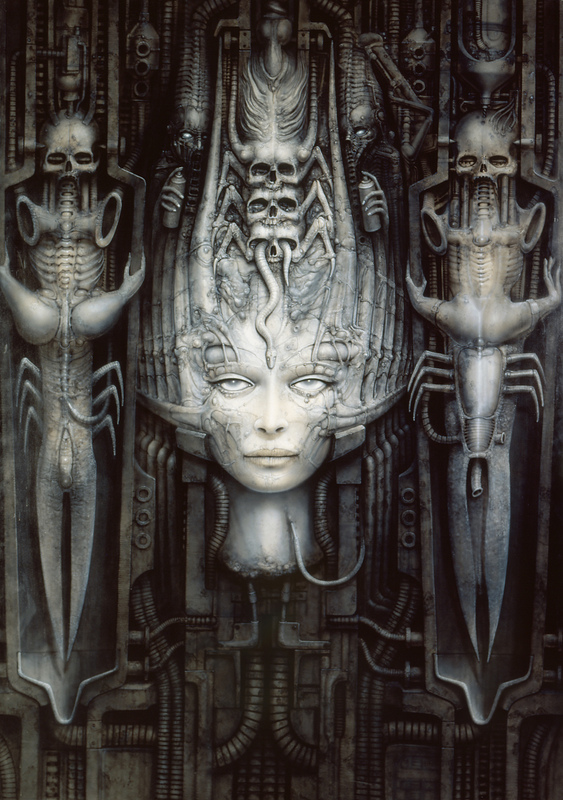 Giger! Always wanted to prepare something in memory of his great art.